Want a limo for hire in Burleson, Texas? By Burleson Limousine service, Texas premiere high-end limousine rentals: We spoil our clients and groups of all sizes with safe and stylish transportation services to and from the airport, weddings, proms, corporate functions, sporting events, and everything in between. At Burleson limousine: Dreams do come true and desires are a reality! In this dream you are the star and center of attraction, this fairy tail involves your best day ever! When you rent one of our lavish limos as soon as you step inside your transported into another life, where the center of the universe is that moment you are living. The problems of this world simply fade away into a ''never never land'' of none existence. You are caught up into this atmosphere the music, the people, the ride, and your favorite drinks. This is the way life was mean't to be lived. This experience is definitely in the top 100 things to do before you die. Our limousine fleet is second to none: If there was a limo award festival; Burleson limo's would win hands down! "Cooler than Richie Rich" and his lavish life style! You will find comfort, a mind blowing experience, and definitely a “WOW” moment when you pull up to your special event in one of our show case limousines! We want our Burleson, Texan residents to feel like a rock stars and capture the true moment of their special event. Your Limo rental experience: As easy as eating pumpkin pie it is the best way to describe our navigation system on this page. Our staff will respond in a timely manner like the police at the sound of a bank alarm. Our partners will take all the guess work out of choosing the right limousine for your event. Our staff is available, educated, equipped, and knowledgeable of any questions you might have during your limousine rental processing. Our Drivers are the best in the industry: We have hand picked and personally trained all our chauffeurs in the art of customer service satisfaction. As a parent you will be assured the peace of mind knowing that things will remain under supervision control during the drive from and to the event. For adults well you get to be a kid again, and having the comfort of knowing that this is your moment! Time to relax and enjoy an incredible atmosphere while safety is at the wheel. Flexibility on demand: Got something in mind with a twist! We will do our very best to scratch that special itch in your limousine journey. Our job is to make you feel like the ambassador of happiness! Someone who just took a double shot of laughing gas and the world's problems just faded away in the distance. Burleson's huge selection: We have invested heavily in our limousine fleet to give you the exact limo or bus you are after. Whether it's an 8, 12, 18, or 22 seater we can definitely get you what you are looking for. Affordability and high end: Saving your budget at Burleson limo isn't like your mom cutting your hair as a kid to save a buck and leaving you looking like Charlie Brown! 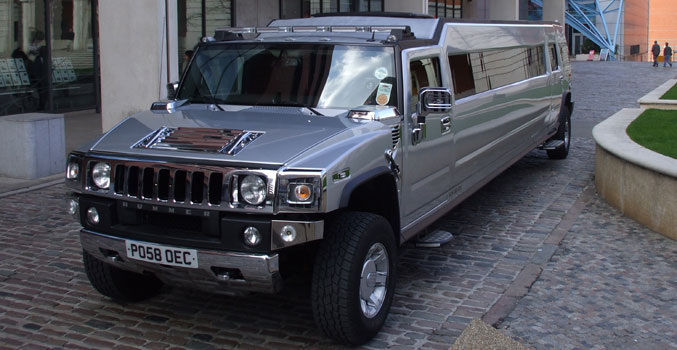 You will be pleasantly surprised to find out how affordable a quality limousine can be. Almost like a black Friday special without the long lines at 12:00 o' clock midnight. Covering areas within: When you need a limo or party bus in Burleson, Crowley, Alvarado, Joshua, Godly, South Fort Worth, Mansfield, and Evermen we are the people to go with. There you have it my friend all the marbles are on the table. 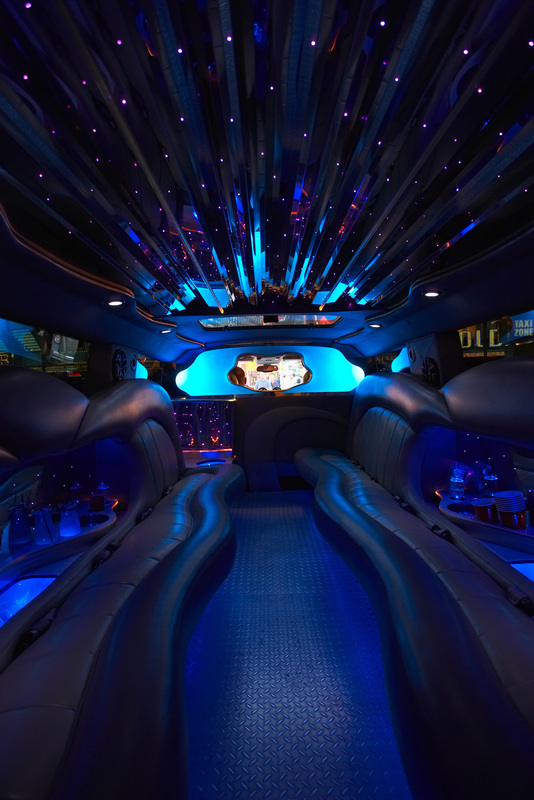 This will absolutely be your best experience ever in renting a limousine or party bus!